Excitement is in the air when three kids discover that alien robots are living here on Earth! 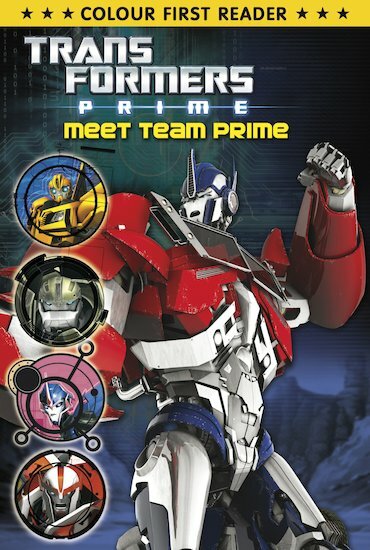 Led by Optimus Prime, the mighty Autobots are on a mission to protect the planet from the evil Decepticons. Will the brave robots succeed? And can the children keep such a big secret? Get first literacy off to a prime start with this dramatic colour reader, ideal for children who are comfortable tackling new words and reading simple stories alone.